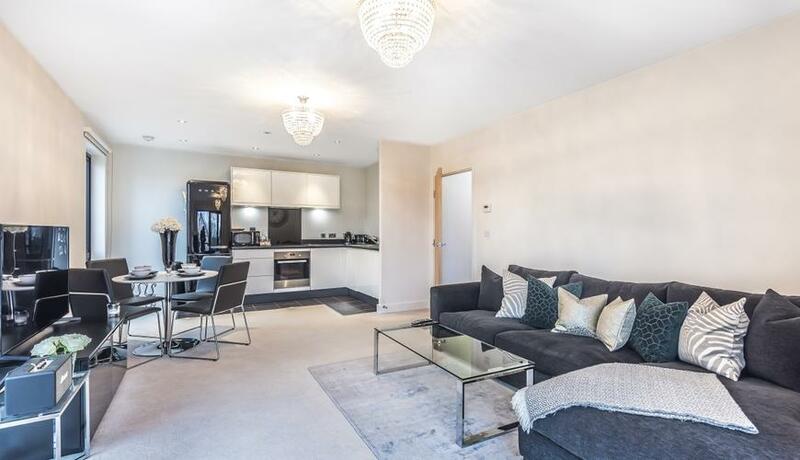 This stunning and modern second floor one bedroom apartment offers a spacious open plan kitchen/reception room with doors leading onto a private balcony ideal for al fresco lunch, large double bedroom and a family bathroom. Located in a quiet leafy area of Rotherhithe, this property is part of the brand new Anchor Point development. Located on the main street with direct bus and tube links to Canada Water, London Bridge and Waterloo. Approximately 8 minutes walk to Rotherhithe station and 10 minutes walk to Canada Water station. Just three minutes walk to the riverside and gorgeous view of the river. Ideal for people working in Canary wharf and the city.